It is the cricket fever everywhere. Soon after the ICC World T20, there is the IPL season roaring around the country with all your favorite cricketers playing for each state. Irrespective of the country, we have both the foreign players as well as our Indian players playing for various teams. They all have been auctioned by respective teams to play the IPL season, and it is a known fact. Well, the game is still on and by this team, you have seen pretty much by the players on the ground as well as in the dressing room, at the presentation ceremony and lots more. So, who do you think are the smartest players on this season? Check out our list of five players for this IPL 2016 whom we believe are the most stylish just because they steal the show anytime they are on the ground. Have a look. Now, this name is not a surprise at all to anyone who is reading this article. He is the all-rounder in any game that comes his way. You have got many reasons to love him for the way he is. He is incredibly stylish, and we all know that. He is the most passionate player and plays to the extreme level he can to take his team to the winning tripod. There is no looking back for him if he is in the crease chasing for runs. He is the winning captain for his team Royal Challengers Bangalore. What more you need to consider him as one of the smartest players in this IPL 2016? Buy RCB T-shirt if you are a supporter of the team led by Virat. Get them online at affordable rates at Amazon India. 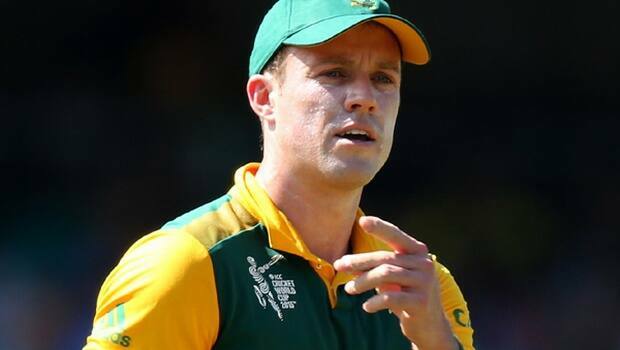 AB De Villiers, who is the captain of the South African cricket team, is one of the finest players at the IPL season for Royal Challengers Bangalore again. This man is completely brimmed with exquisite style and performance and also, he is far beyond one’s imagination with perfection. He is called Mr.360 and is regarded as the most adaptive player for this season. Each match gives us a glimpse of something new from this player. MS Dhoni aka MSD is the soul and heart of team India, the captain of the Indian cricket team. He is heading Rising Pune Super Giants at this season after his team Chennai Super Kings got banned from IPL. So, he is seen wearing the new jersey after leading the old team for eight years! He is a great asset to Pune in the whole perspective of this game season that this time Pune is still clinging on to a bit ray of hope of being a winner in this season. Buy Pune jerseys to cheer your team for the IPL match. Buy it online at Snapdeal. With the song ‘Champion’ during the ICC World Cup, this West Indies player proved that he is not just a cricketer but a true champion as a singer and dancer as well. 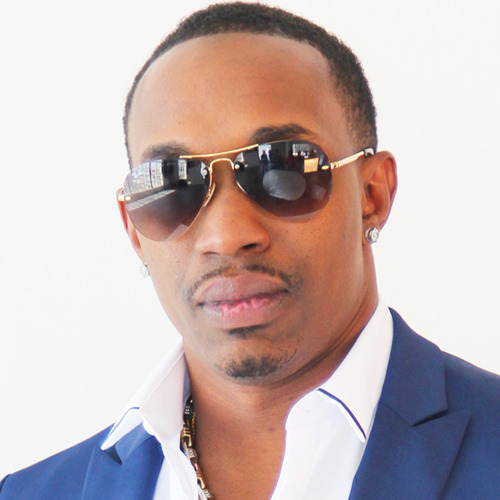 Dwayne Bravo aka DJ Bravo is truly a world-class player, are a stunning bowler and a smashing batsman. He is seen playing for Gujarat Lions headed by Suresh Raina. He is known for his innovativeness in batting style each time. Rohit Sharma, the captain of the ship for the Mumbai Indians at this IPL 2016 season, is also one of the finest players seen in the team. We have seen him playing some powerful shots to make the team in a stronger and safe position mostly during the power play overs. Do you want to be a real fan of Mumbai Indians? Buy their jerseys online at affordable rates from Flipkart.